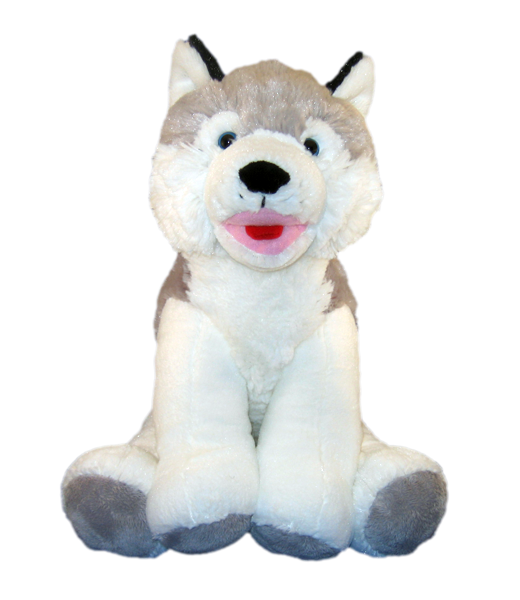 Super Soft Series, "Snowshoe" is a beautifully detailed Husky/Wolf style design, complete with big blue eyes and open mouth smile. This is a best seller! 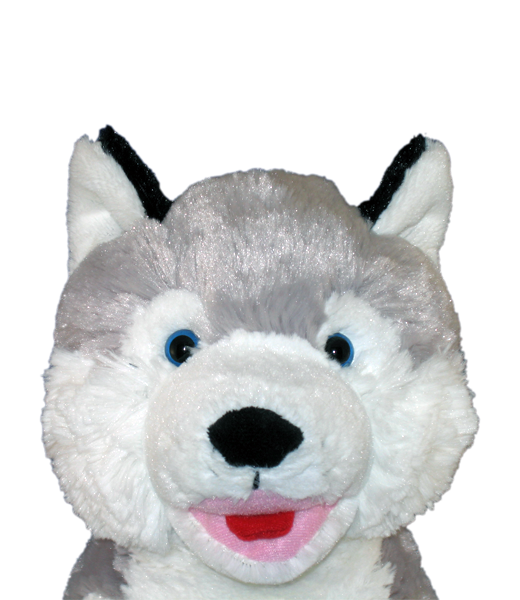 This bear has plastic eyes.